By nature, dogs need strong pack leaders, someone who will make them feel safe and secure. I train dog owners to fulfill that role so that your dog knows who is in charge and follows your commands. Your dog can’t speak human and you can’t speak dog, so I teach you how to communicate with each other using voice commands and body language. Sound simple? 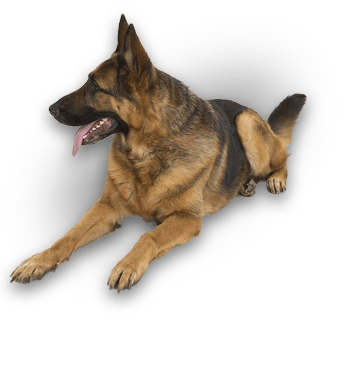 It is once you know how the Bark Busters dog training works. 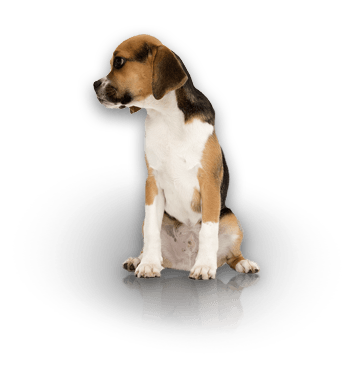 With an initial dog training session and daily reinforcement on your part, you’ll have a well-trained and well-adjusted dog in no time. 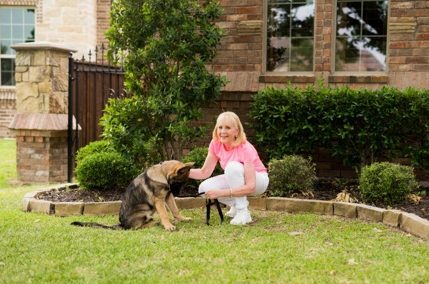 During an initial 2-3 hour visit, I will coach you & your dog through training exercises that are easy to learn and simple to use. During daily interaction with your dog, the techniques I teach you will become second nature and will enable you to maintain your dog’s good behavior. Why do we train your dog in your home? Because this is where your dog can focus the best, away from outside distractions, and where most of the problems will occur. Every dog is an individual with its own personality, temperament and experiences. Each lives in a unique environment…Each situation is different. There is not a one size fits all approach. 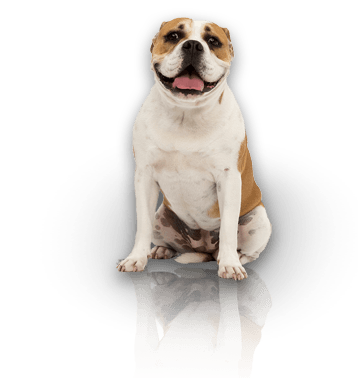 I will customize a training program with comprehensive, natural, and humane training techniques for you & your dog. When you need support to reinforce your training, I will conduct follow up visits with you. Call me to set up an appointment and together we can change and form behavior that will make everyone happy.